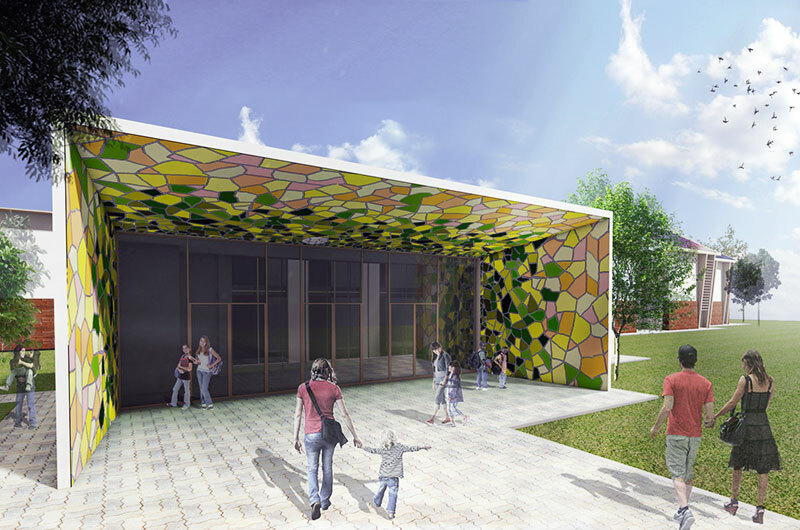 The project concerns the extension of a primary school in Zelo Buon Persico.The main feature of this project is the sustainable aspect. 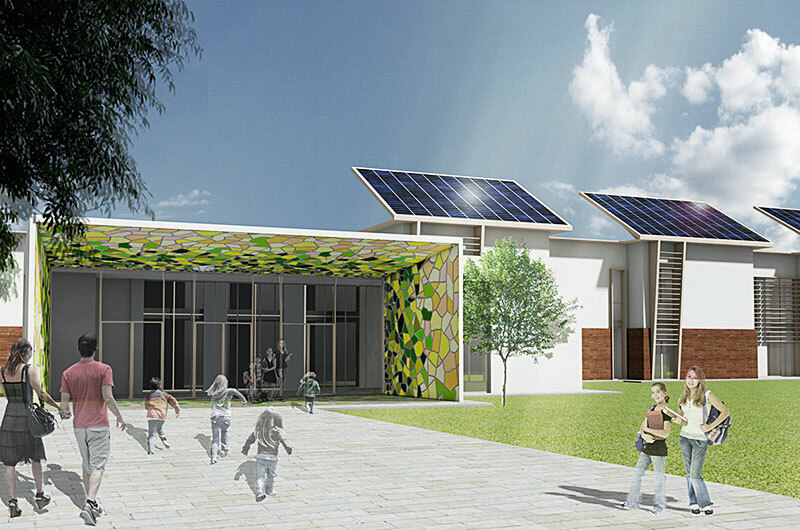 Photovoltaics is often hidden and never integrated in public buildings. Here is transformed into an architectural element. 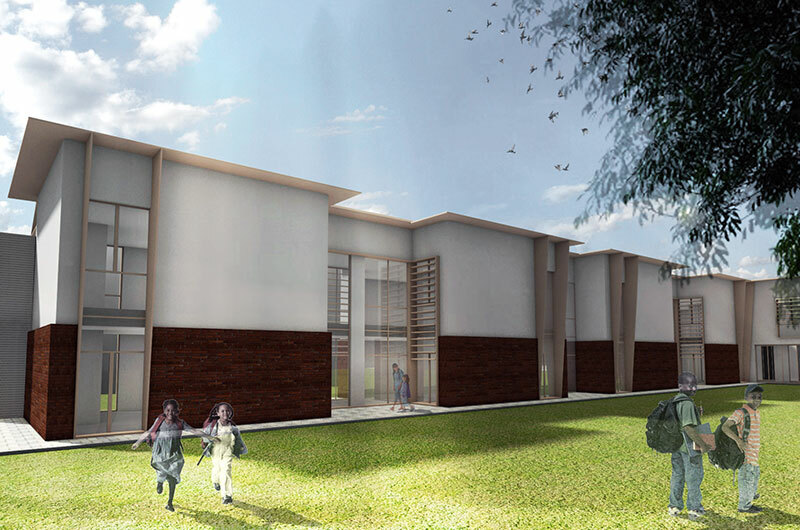 On the south elevation large white frames, on which are fixed brise soleil, rising over the roof and become structural sails on which are installed frames housing the photovoltaic panels. 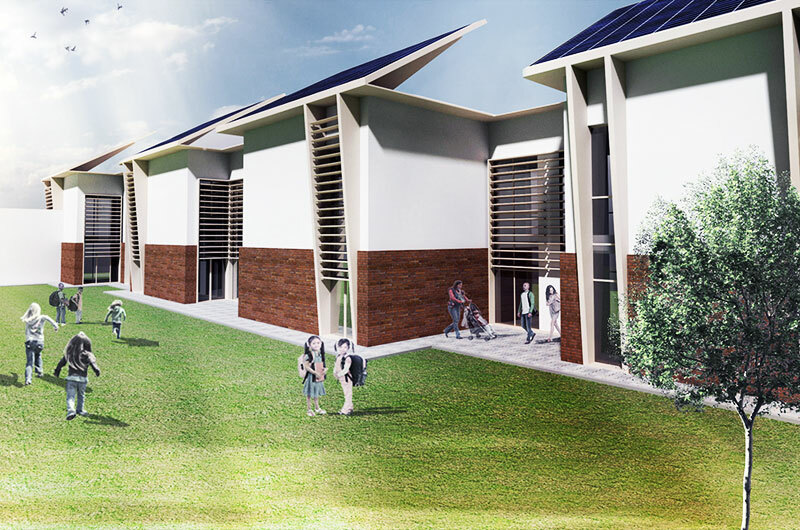 A school that proudly shows its sustainable technology and educates its young visitors to a sustainable vision of the future.